May 19th will always be a difficult day. That was the day we lost Andréa to a senseless tragedy. 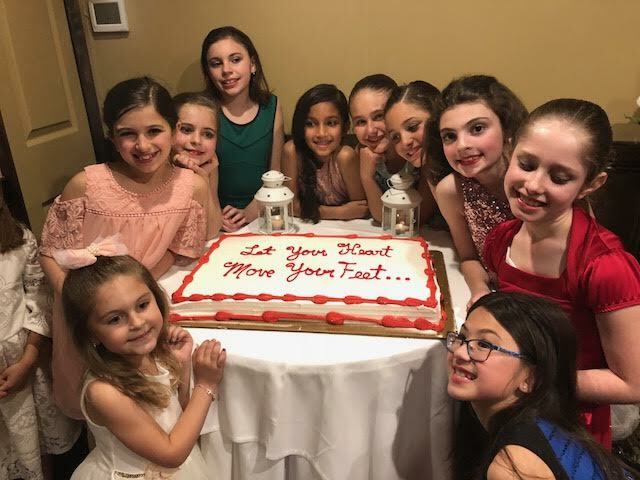 A drunk driver may have taken her life but her dream lives on through the efforts of family, friends and supporters of The Andréa Rizzo Foundation's pediatric dance therapy program - Dréa's Dream . We thank you for making sure that her quest to help children with cancer and special needs is carried on in this meaningful way. Each year, on this date, her friends and colleagues gather for a meeting to reflect on our accomplishments and to plan the upcoming memorial birthday celebration at Andréa's alma mater, Salve Regina University on the Cliff Walk in Newport, RI. This year the Cliff Walk Birthday Celebration Picnic will be held on Sunday August 12th 1-3pm near to McCauley Hall on the campus that Andréa loved dearly. All supporters of Dréa's Dream are welcome to attend. 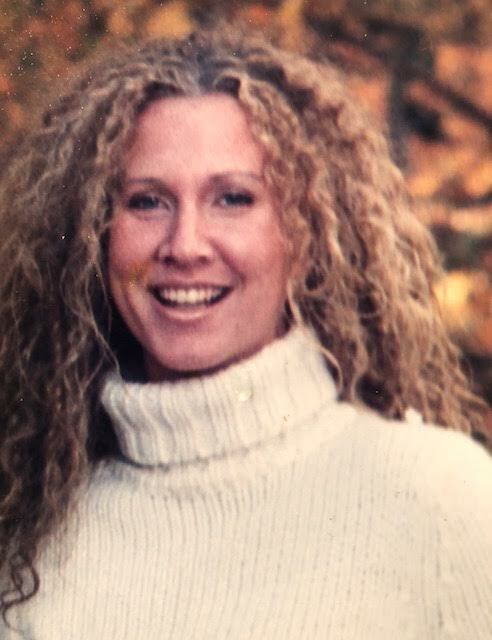 Cara Lynch-Passarelli has been a strong supporter of The Andréa Rizzo Foundation since the day we lost Andréa. 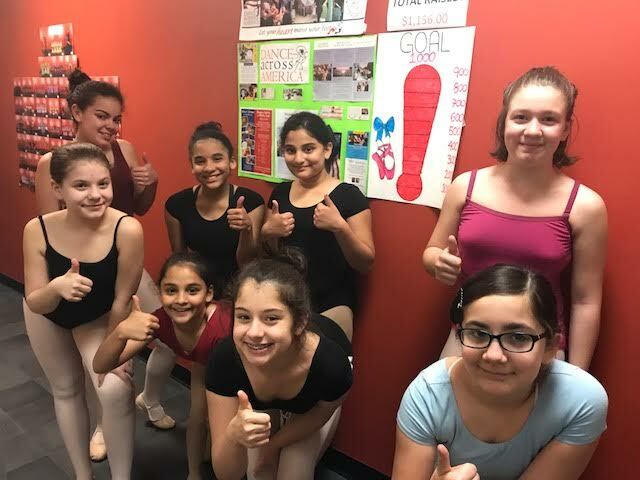 She immediately wrote a poetic piece that was included in our Celebration of Andréa's life - "Andréa's gift was the great dance of the heart and it moves us all." 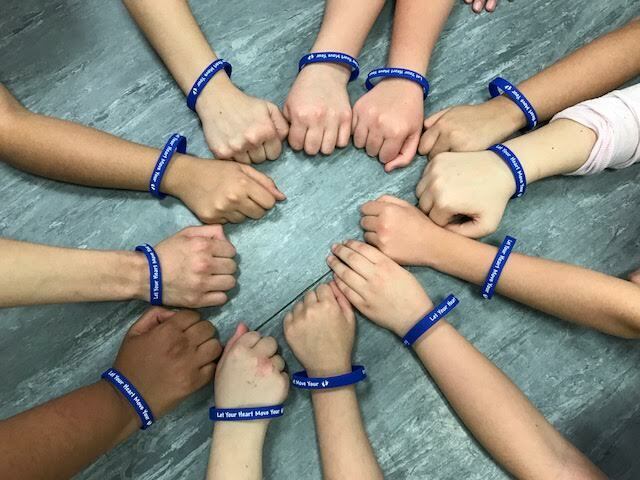 From that point forward, Cara has volunteered in many ways to support her friend’s memorial foundation. When we needed photographic assistance for our website, Cara was there to help. She's helped at our Cliff Walk Birthday Celebration and has always been happy to raise pledges, sell raffle tickets, or help with anything we've needed. Most recently, for Cara's own birthday, she selflessly created a Facebook Fundraiser and asked her friends to donate to our cause. We are so grateful to Cara for her generous support of the Andréa Rizzo Foundation over so many years. 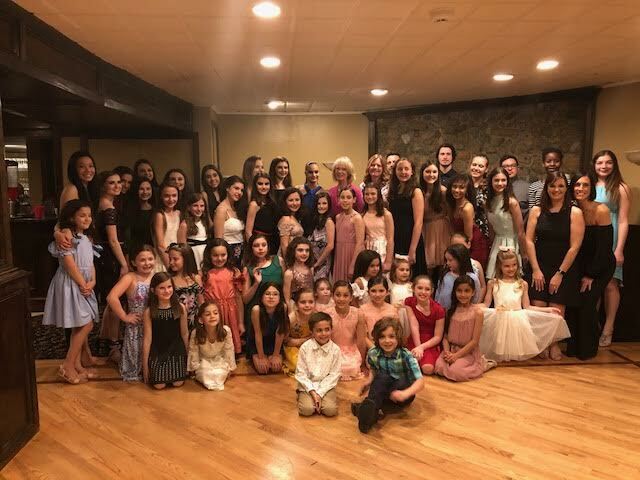 St. Rita’s School in Hamden, CT held a fundraiser. Thank you for your support. 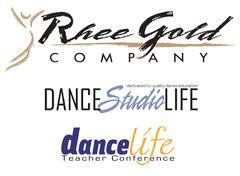 April 20 & 22 – Newport, RI – Salve Regina University’s SRU Dance Club geared up for their Spring Showcase, “Bounce,” that raised funds for the Foundation. 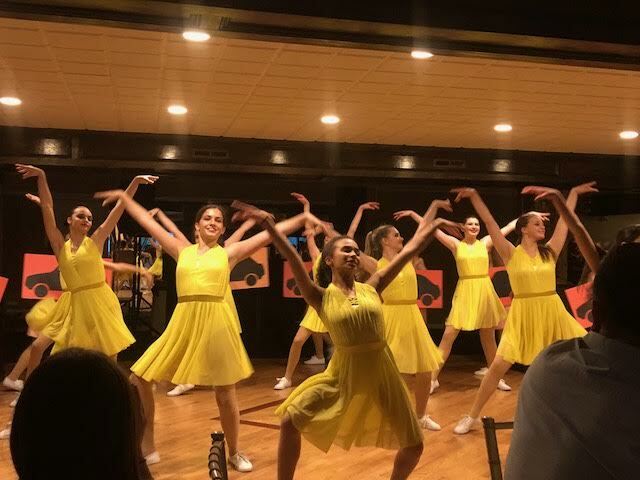 April 28 – Bluffton, IN – Tiger Dance Company, formed by former HGDC member, Amanda Burman, held their dance performance at Bluffton High School to raise funds for the foundation! 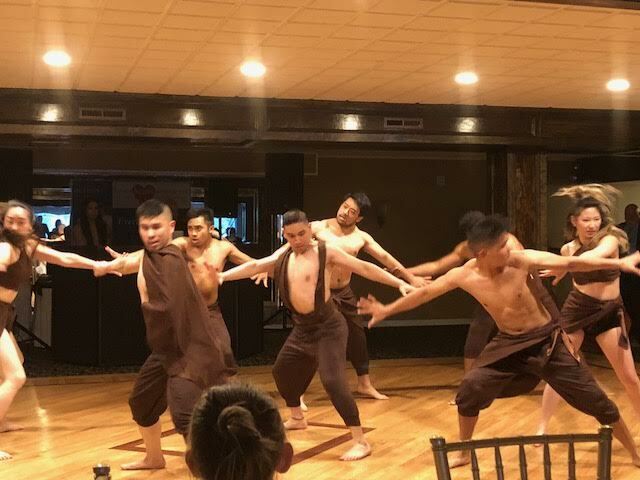 April 29 – West Lafayette, IN – Purdue University’s dance club, Higher Ground Dance Company, dedicated their Spring performance to our cause. We are so grateful to each and every HGDC member for their years of support!